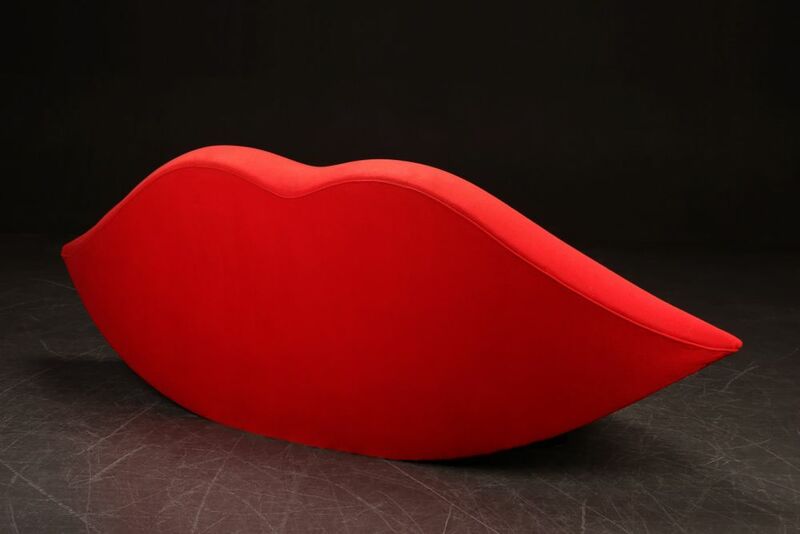 A very exciting iconic Pop Art sofa. 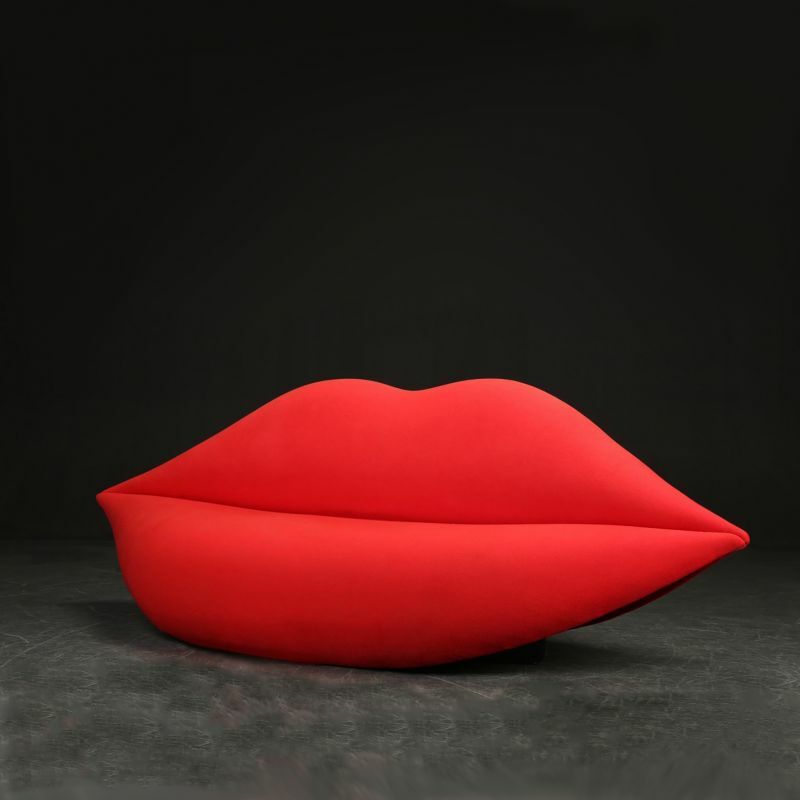 The red lips sofa was designed by Karl-Heinz Hussmann of Germany and produced in very low numbers in the late twentieth century. This sofa would grace the reception of a film or design studio, or any company that wanted to give an impression of imagination, creativity and a sense of fun. 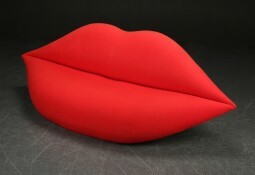 It was inspired by the art installation by the surrealist artist Salvador Dali depicting the image of Mae West. In very good condition, having been recently recovered in authentic material. Whilst recovering we found the signature of the designer underneath.